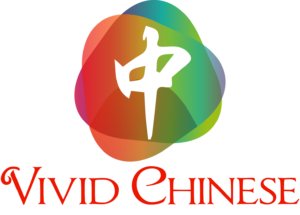 Hi, Welcome to Vivid Chinese. 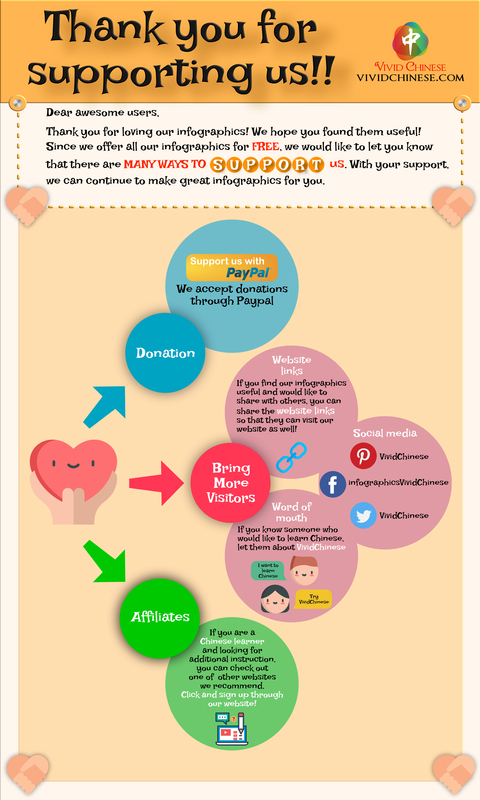 Below are some infographics to introduce you to our site. 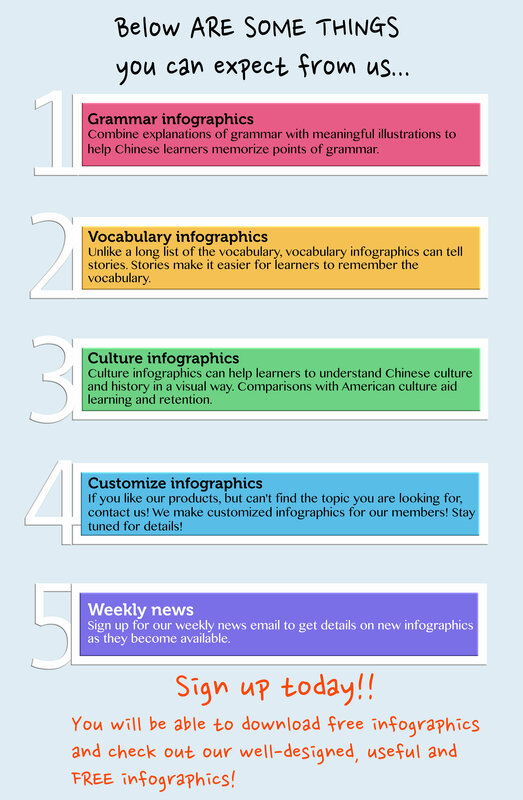 Our Chinese infographics will help you learn Chinese. 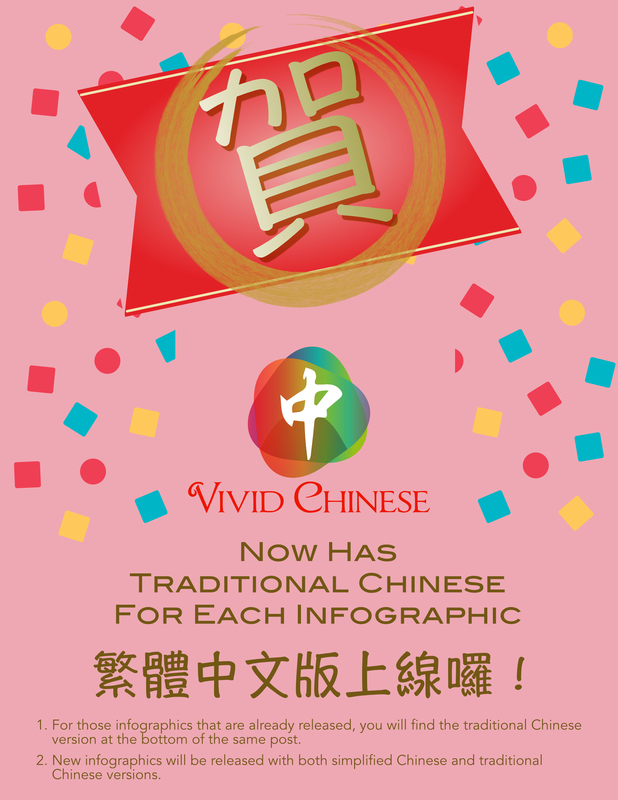 You requested, so we’ve also included Traditional Chinese. For more information, check out the About page or FAQ page.